Club Nord welcomes you to an adventure of a lifetime. Club Nord as a part of Hotel Ivalo family business operates internationally from North Finland. We have a loyal trustworthy team that makes sure that the customers´ wishes are met. Every year the programs are checked and thought through again and again to make sure we have the ideal package to offer. This is the starting point. That’s where our rewarding work begins: we aim to fulfill the dreams of every person who has chosen us. Those dreams are made of everything the nature of Lapland has to offer. They are made of snowflakes, adventure, good food, friendly people, warm fireplaces, silence. We know it and we would love to share the experience with you. Club Nord also organizes exotic snowmobile safaris to the fjords of the Arctic Ocean on the coast of Norway: Neiden and North Cape. There are also trips to Murmansk in Russia and shorter safaris to the wilderness of Lapland. These safaris are adventures you remember for the rest of your life. 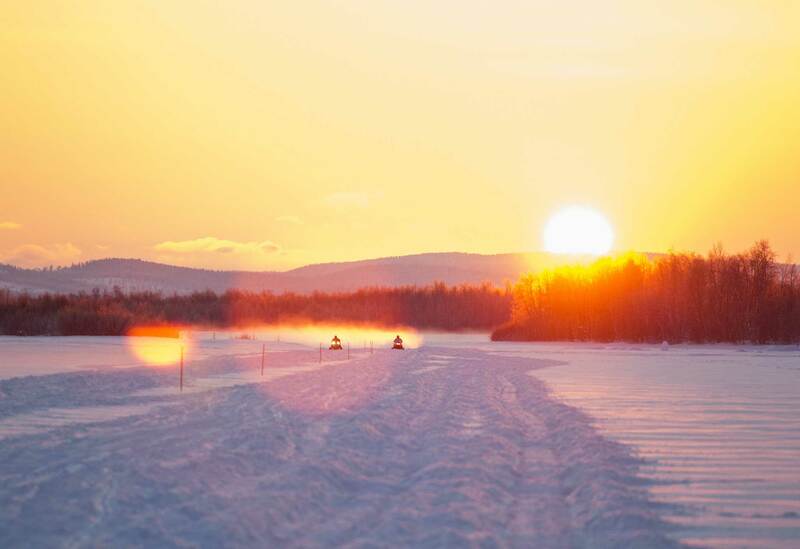 Experience the various dimensions and seasons of Northern Lapland! See our activities and safaris virtually! Hundreds of kilometers above the Arctic Circle, in Lapland, the north of Finland. Right on the aurora zone. 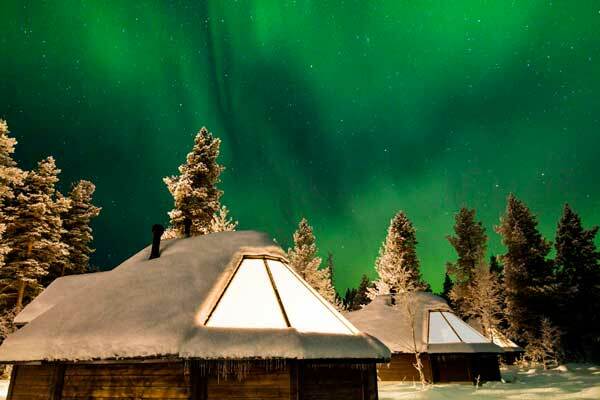 Welcome to Aurora Village in Ivalo, Lapland. 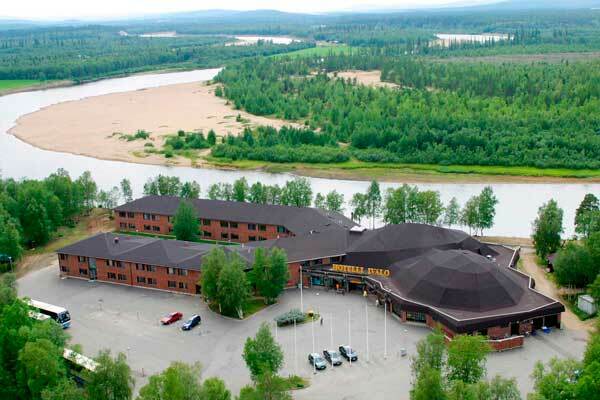 Hotel Ivalo is a meeting point for Lapland travellers who expect quality. International atmosphere is present throughout the year at our Lappish retreat by the Ivalo river. Club Nord also organizes exotic snowmobile safaris to the fjords of the Arctic Ocean on the coast of Norway: Neiden and North Cape. We also organize shorter safaris to the wilderness of Lapland. These safaris are adventures you will remember for the rest of your life. © 2018 Club Nord. All rights Reserved.